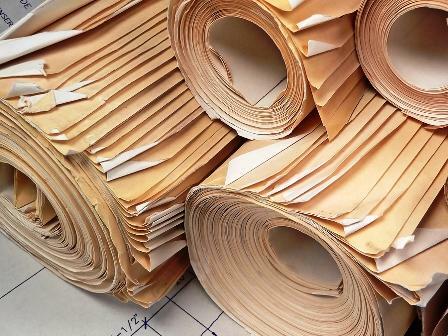 We scan large blueprint rolls, small documents, and anything in between! We can efficiently scan intermixed color and black and white jobs in short order! We scan plans using OCR (searchable blueprints), and we can convert images of text into actual text! Large rolls of construction documents and stacks of specification pages can easily be converted to digital content. We have the ability to handle big scanning projects with ease. We can even come to your doorstep today and pick up your documents! We offer fast, high-quality scanning in color or black and white. Fast turnaround is our specialty! Scan to PDF, TIFF, JPEG & CAD Conversion to Vector image. Have a need to search for text on your documents, but all you have are hard copies? We can help. Let us scan your documents and turn that text into searchable text with our unbeatable fast turnaround!